Want to find out exactly how much a particular appliance is costing you to operate? You can with a Watts-up? power meter. Simply plug the Watts-up? 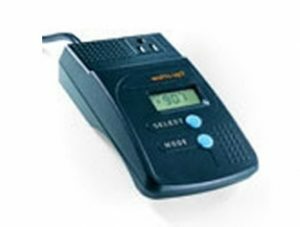 meter into the outlet and plug the electrical device you want to measure into the Watts-up? meter. The meter can display how much power the device is using instantaneously, as well as the amount of energy it consumes over time. OPU customers can check out Watts-up? meters free of charge for a one week period. Stop into our office to check one out.